in the former Bethlehem Steel Shipyard Machine Shop. 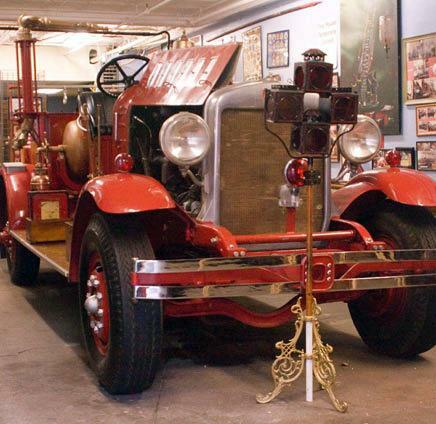 Admission is just $4; free for children and Museum members. 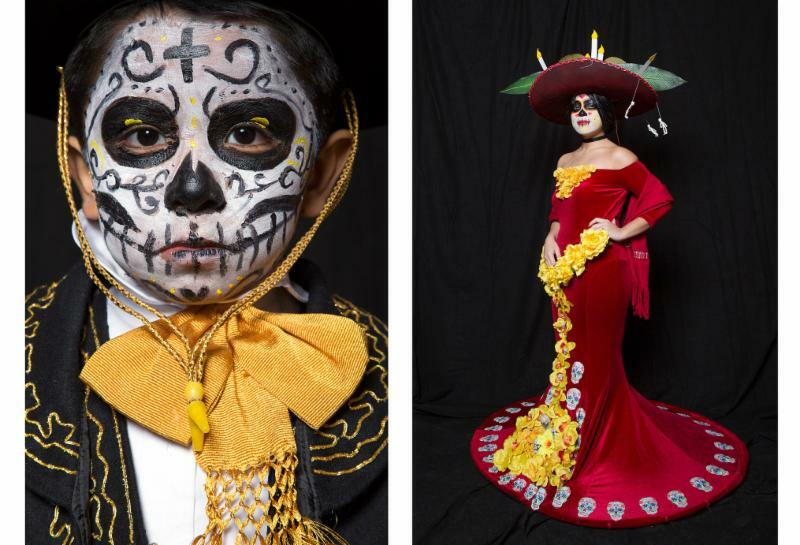 "Hoboken Halloween: Portraits by Gary Spector (2011-2017)"
“Then & Now” Masked Ball to benefit the Hoboken Historical Museum! for the Annual Hoboken House Tour! save $10 with advance purchase! Tai Chi classes on Wednesdays at 10 am - Sign up or drop in! Pieter Sommen leads a one-hour session of Tai Chi, a Chinese exercise tradition comprising a series of low-impact movements practiced in a slow and focused manner, coordinated with breathing. Each posture flows into the next one without pausing, creating a constant motion in the body. Benefits may include decreased stress and anxiety, improved mood, improved flexibility, balance and agility. Next class is today, Wednesday, Sept. 19, from 10 – 11 am. Class costs $10 per person. Drop-ins welcome, or click here to reserve a spot. 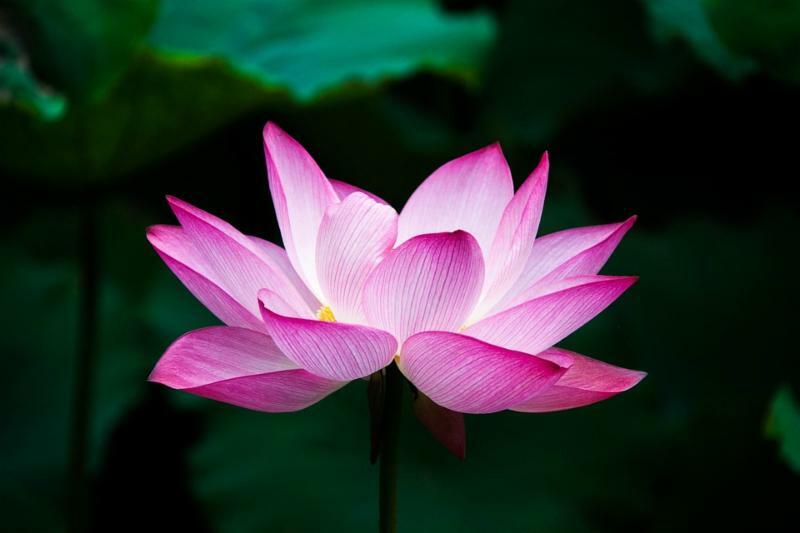 Restore your bliss with our weekly hour-long Basic Yoga class focusing on building blocks of yoga, ending with a 10-min. guided meditation. 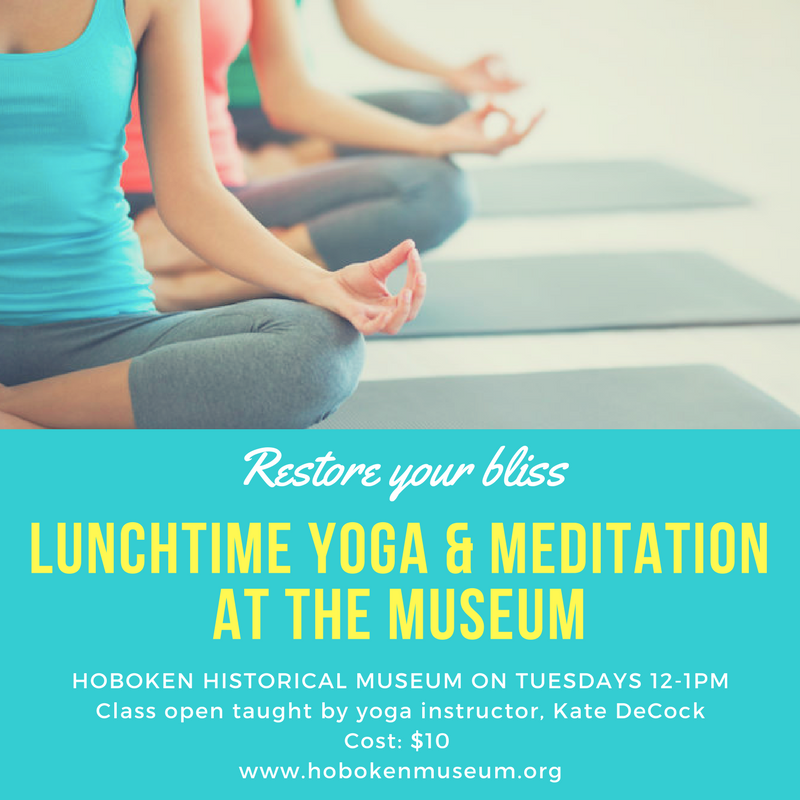 Experienced local yoga teacher Kate DeCock coaches students of all levels through a series of basic poses, with emphasis on fluid breathing and form. Bring your own mat and towel, and wear comfortable clothing. (Adults only). Next class is Tuesday, Sept. 25, from 12 – 1 pm. Class costs $10 per person. Classes tend to fill up, so click here to reserve a spot. 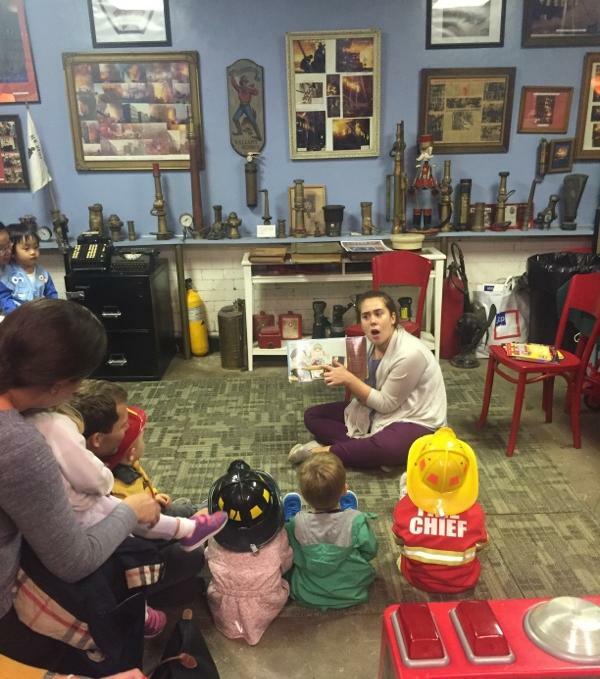 Penny's Storytime on Thursdays, at 10 & 11 am. Reserve ahead! 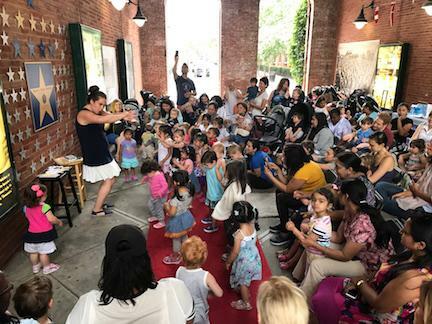 Penny's Storytime offers a fun half hour of reading and singalongs for children ages 2 - 5 years every Thursday. Reserve in advance for one of 2 half-hour sessions, at 10 am and 11 am. 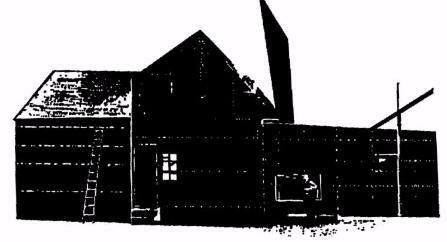 Booking links are posted on our website on Wednesdays at 10 am, and fill up fast. ﻿This program is supported in part by our Family Sponsor, Macy's. On Sunday, Oct. 7, join us at the Hoboken Museum, 1301 Hudson St., at 4 pm for a special event celebrating that other beloved Hoboken crooner: Jimmy Roselli. 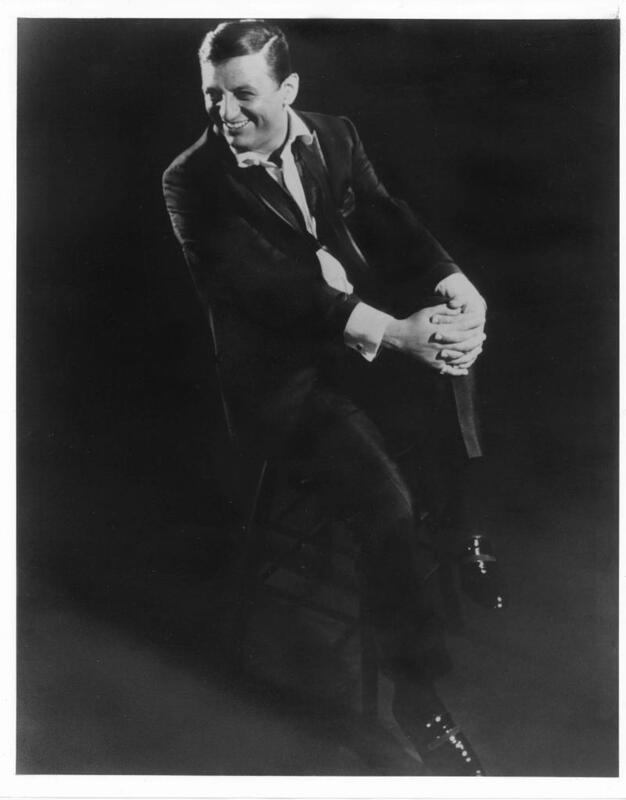 Born in Hoboken in 1925, Roselli was one of the most significant Italian-American pop singers of his time, during an era of competition from such performers as Frank Sinatra, Dean Martin, Perry Como, Vic Damone and Jerry Vale. Known as “the other Sinatra,” many considered Jimmy to be the better of the two, but he never reached the heights of fame achieved by “Ol’ Blue Eyes” because he fell out with the Mob. The event will feature lecture, slide presentation, footage of concert and TV appearances, live performance by singer Theodore Chletsos, and more. The Museum is pleased to host a fall series of screenings of Black Maria Film Festival award-winning films on the second Wednesday of the month, September – December, presented by Festival director Jane Steuerwald. For each program, doors open at 6:30, the films screen at 7 pm, followed by Q&A. Light refreshments will be served. A suggested donation of $5 will be collected at the door. Admission is free for students and teachers. Program 2 will feature a selection of short films that relate to the month’s national tribute to Hispanic History, drawing from the Black Maria’s Global Insights Collection, including animation, documentary, and narrative films. More details to be posted soon. 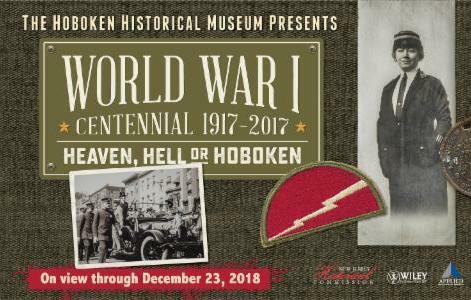 Main Gallery: "WWI Centennial, Heaven, Hell or Hoboken"
“World War I Centennial: Heaven, Hell or Hoboken” explores how Hoboken and its residents were transformed by the United States entry into World War I on April 6, 1917. The city was declared the main point of embarkation for the U.S. Expeditionary Forces bound for Europe. 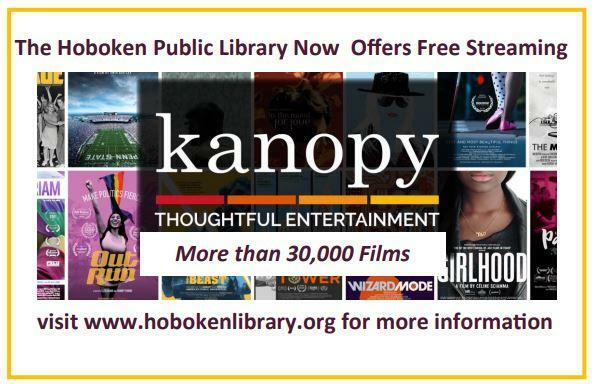 The program is made possible with the generous support of the Hoboken Family Alliance. Individual donations appreciated. NJTV profiled the Hoboken Fire Dept. Museum. 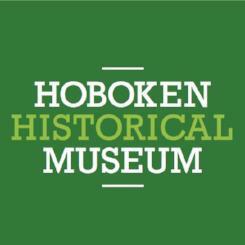 Be a Part of Hoboken History! What makes Hoboken truly Hoboken? 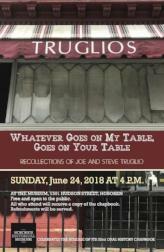 Recently, we mailed to members the latest edition of our oral history chapbook series, which tells the story of the beloved neighborhood butcher shop, Truglio's, and the special family that has kept it going for generations. Over the past 18 years, the Museum has collected dozens of stories and printed more than 30 oral history chapbooks, showcasing the unique stories of this city in its people's own voices, as well as through exhibitions, lectures, educational programs and our ever-growing archives. 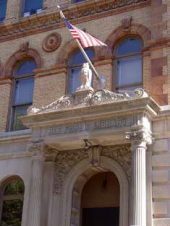 It's not too late to help us continue to make Hoboken history: We need your support now, as we begin work on our next exhibition, “Greetings from Hudson County – Now and Then,” opening January 27, 2019. With your support, the exhibit will expand our focus beyond Hoboken to the 12 municipalities of Hudson County through more than 700 historic postcards. An augmented reality app will enable you to compare the views from the early 1900s to contemporary images.